Why do I suffer from a degenerated, bulging disc? 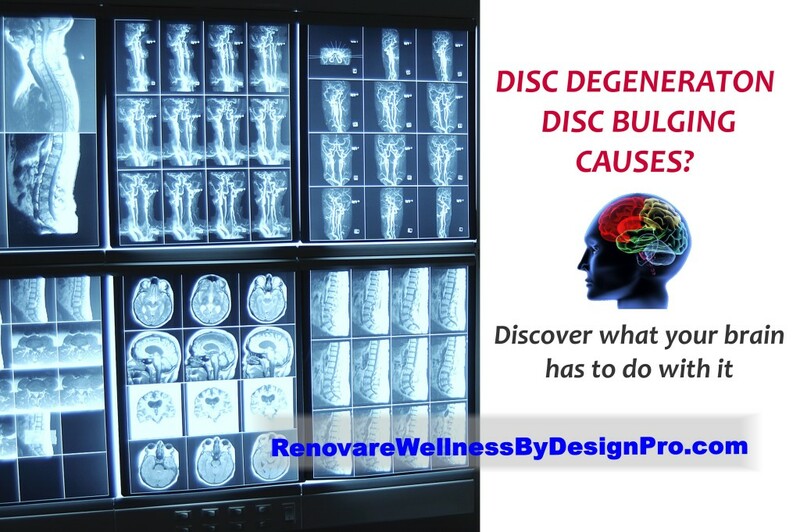 What really causes the discs in your spine to degenerated and bulge? The outdated view is “old age”. If this were true, wouldn’t you expect all of your discs to succumb to “old age” together? 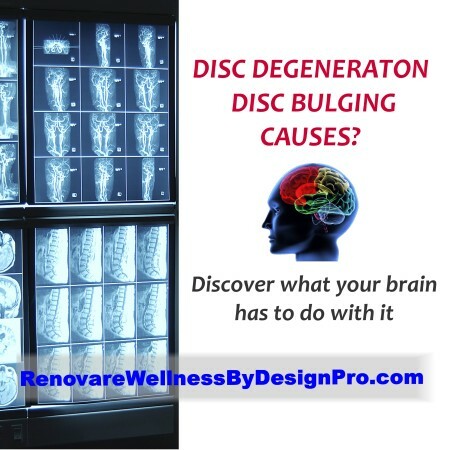 Instead, we typically find one or more areas of localized disc degeneration and other adjacent areas of the same age with little or no degeneration. Why? 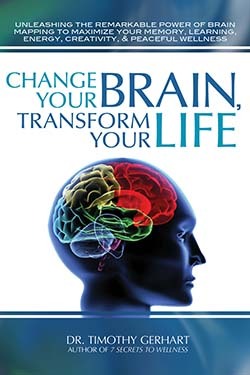 In summary, there is Hope for Healing for those suffering with disc degeneration. By dealing with the root causes of your problems using our unique integrated whole person care approach (page XII of the Intro), it is rare that people do not achieve significant relief and a return to an active lifestyle free of pain. Ready to learn more? Give us a call at 623-776-0206 and ask for a complimentary consultation.